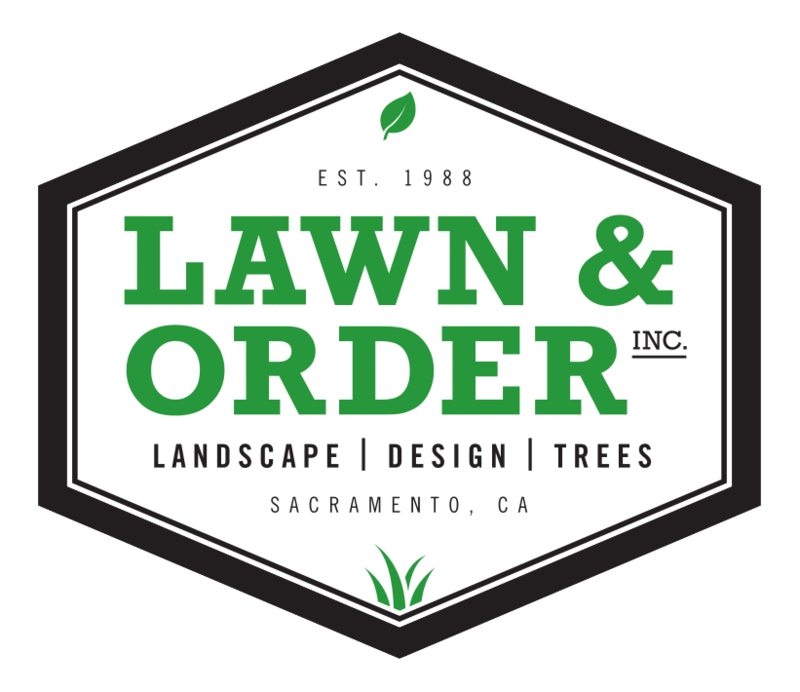 Contact Lawn & Order, Inc.
We're always ready and willing to answer your questions! Submit your question or request below and one of our experts will get back to you as soon as possible! Please note that all online inquiries are answered by e-mail. We would love to hear from you! And be sure to give us a follow on Instagram and Facebook to keep up with our most recent projects and specials!